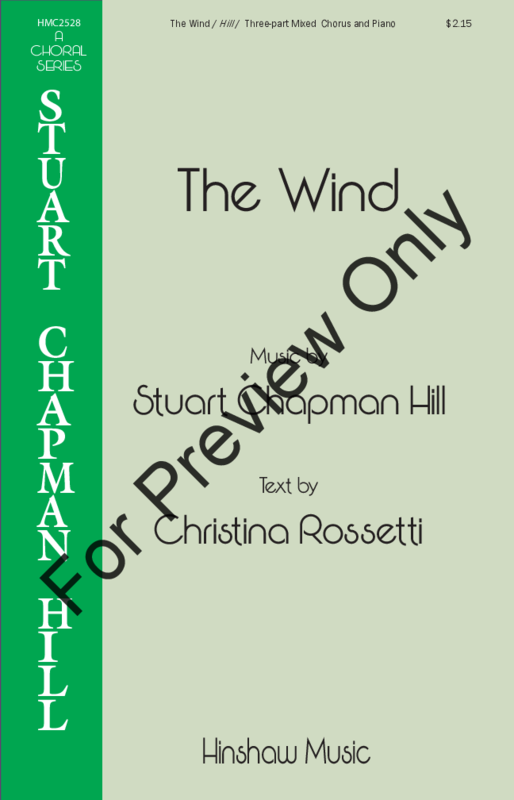 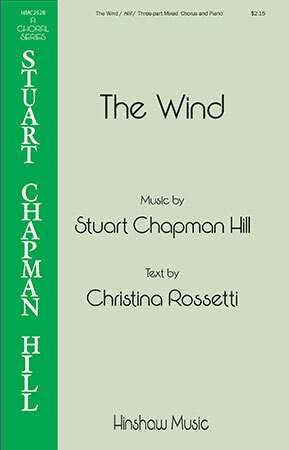 Christian Rossetti & Stuart Chapman Hill - Hinshaw Music, Inc.
Christina Rossetti has been the source of inspiration for many a composer and Stuart Chapman Hill is no exception. 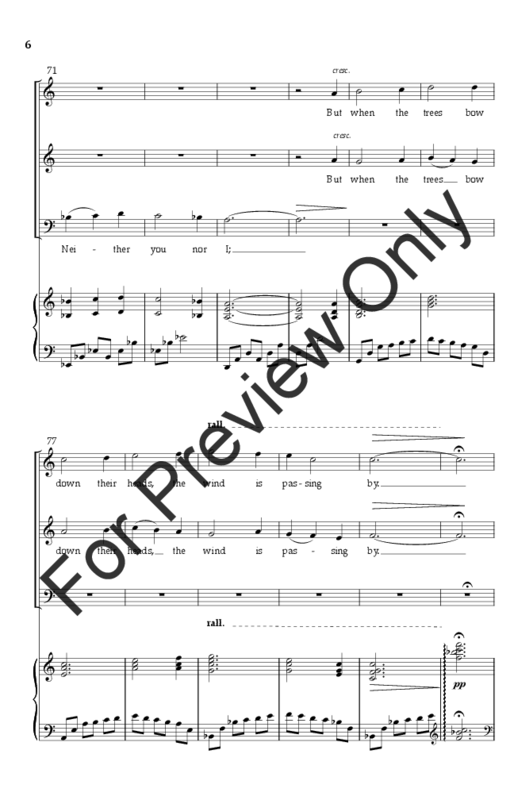 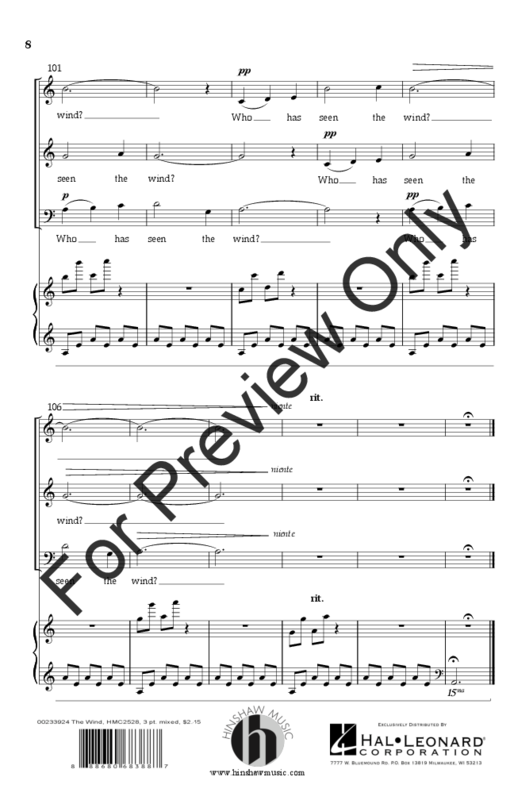 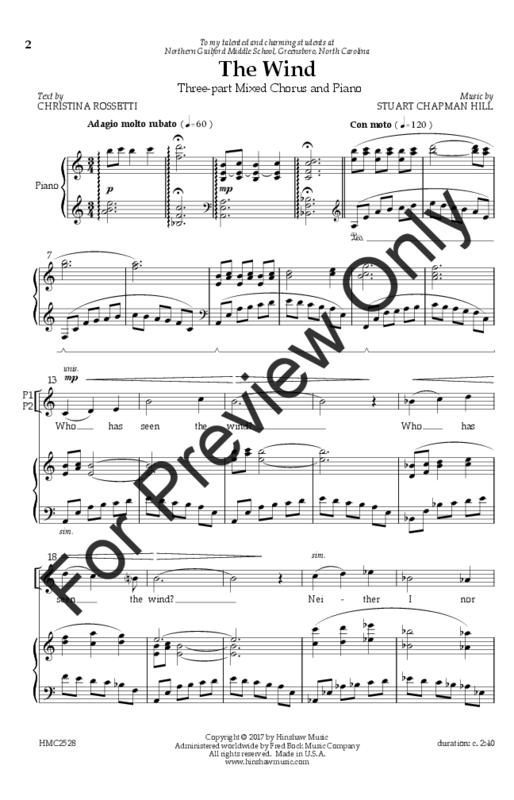 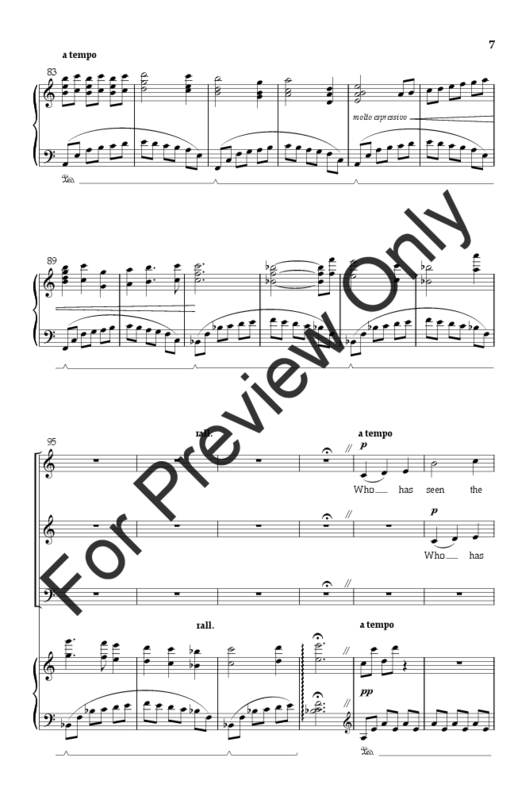 This setting for three-part mixed chorus and piano is a perfect introduction to Rossetti for your middle school ensemble. With appropriate ranges for these voices, this is a sure winner.